Preparing to move is a big task and can be a stressful time in your life. You may be considering hiring a professional to help you with your relocation, but you may be wondering, whom do I choose? And why? Your best option is to find a local moving company in Pittsburgh who has the right knowledge and skills to help you move effortlessly in your specific area. 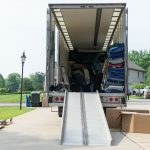 With their local experience and expertise, local movers can tailor your move to suit your needs and meet the challenges of relocating within your area. Many times, people get their final bill and find that it does not reflect their initial estimate. 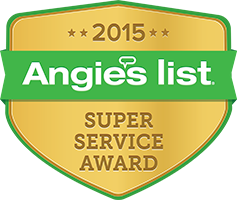 This is because they didn’t have an on-site estimate performed. An on-site estimate is where a moving company sends an expert mover to your home or business to physically calculate the cost of the move. After the estimate, you will have a better idea of what to expect when it comes to cost. If you choose a moving company that is not local to your area, then you will not be able to take advantage of this service. When it comes to local moves, many times the rate is based on an hourly minimum, taking additional labor and driving time into account. A local moving company will know the area, allowing them to utilize the most efficient routes for your move while avoiding heavy traffic, saving you time and money. Local movers will also know the best places to park the moving truck, which may come in handy in Pittsburgh where parking can be limited. Because they understand what is required to move in the area and know what many of the homes and businesses are like, local movers can anticipate the type of packing as well as the materials you will need for your specific move. This knowledge allows them to be better prepared and have the necessary supplies on-hand. 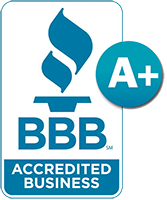 You may think using a major corporate moving company will get you the best moving service, but many of them lack the valuable local knowledge and dedicated care that local moving companies can provide. Local business help to fuel the economy and can provide valuable small-town knowledge to make your move a success. 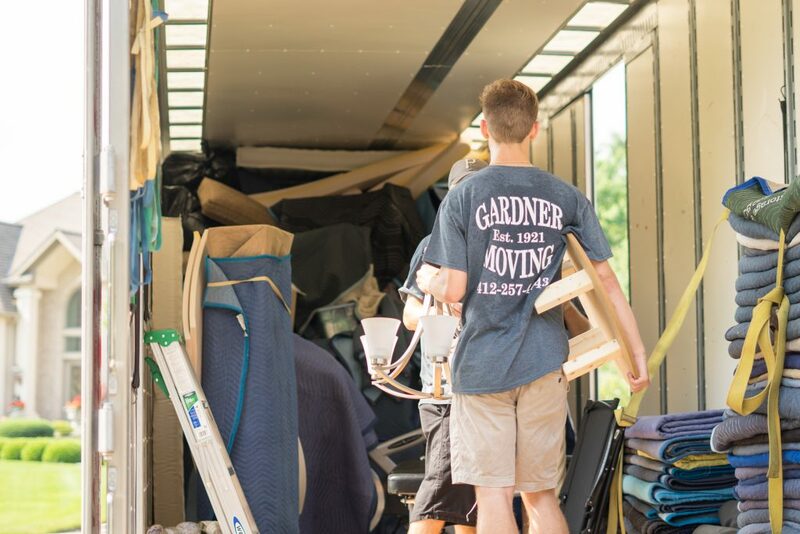 With a local, independent moving company in Pittsburgh, like Gardner Moving, you can expect genuine care and concern for your move that many corporate movers lack. Gardner Moving can provide you with a personalize moving experience to help ensure the moving process is enjoyable and effortless. Contact us today to learn more about our residential and commercial moving services and how we can help you with your next move!